The ACA allowed Jeff to afford health coverage as he runs his lawn and landscaping business. I am a husband, parent, and lifelong Nebraskan. I grew up in a small town, and my wife and I decided to return to the area to make our home and raise our two kids. 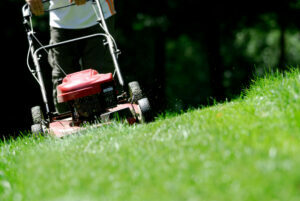 I run a lawn and landscaping business and have customers in Lincoln, Valparaiso, Ceresco, and surrounding rural areas. I purchased my health insurance plan through healthcare.gov even though I am not eligible for tax credits. Family coverage though my wife’s employer is pretty expensive. To add me through family coverage would be over $1000 a month. I own my own business and don’t have other employees. Prior to the ACA, it was really difficult to find affordable coverage on my own that covered anything other than catastrophic care. After the ACA passed, I was able to purchase a plan on the exchange for $250 a month. I am a healthy person and don’t go to the doctor very often. But I am a lawn and landscaping professional and work with equipment that poses a risk of serious injury. My ability to maintain my health is key to me being able to continue to operate my business. Call the Washington, D.C., offices of Nebraska’s U.S. 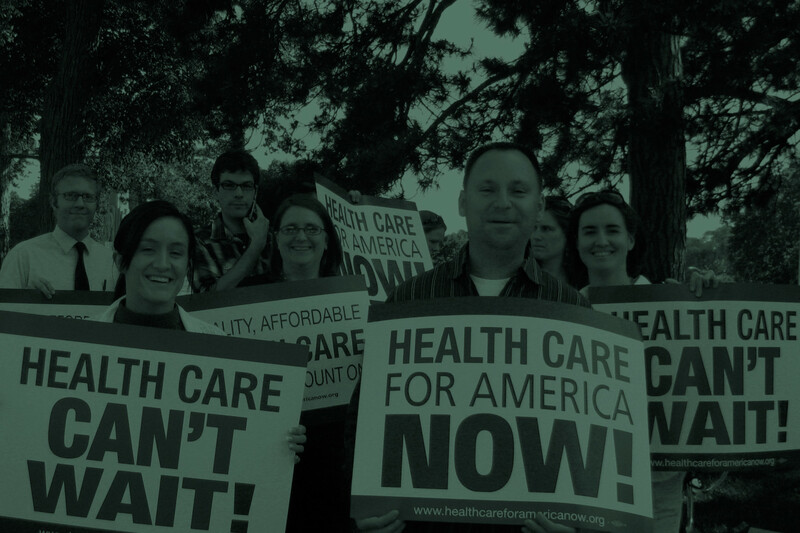 Senators today and tell them any health care bill they pass must improve on the affordability and quality of health coverage, not weaken them like the House’s bill. Every Nebraskan needs affordable health coverage. Any health care bill the Senator supports must preserve Medicaid and also make sure to protect affordable coverage for preexisting conditions, prescription drugs, and important women’s health care. Nebraskans need health coverage to be more affordable and have stronger protections. Our Senators cannot vote to move us backwards.